Asiatic primulas are a fantastic group of plants, both species and hybrids. 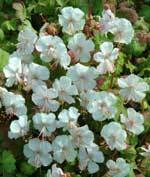 The Primulas below are all from Asia and are largely adapted to the monsoon climate of these regions. 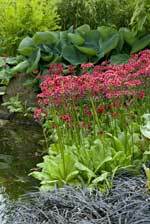 Sometimes called bog primulas, they on the whole, like a moistish soil and they associate well with small streams, ponds or large lakes! 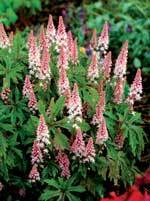 Depending upon the region of the UK you garden, asiatic primulas will grow well in normal soils if you have reasonable rain fall, so in the West Country, Wales, Cumbria etc these plants generally thrive. 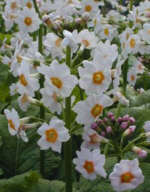 Primula have no pH preferences and like a fertile soil. 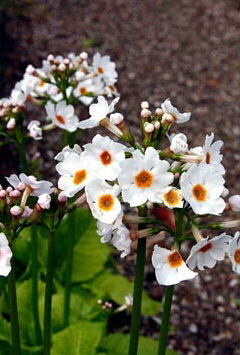 Given some shade, asiatic primula are less needy of very moist situations. 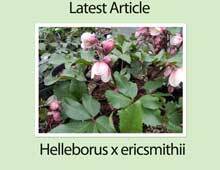 Divide primula in Autumn or early Spring, or sow seed in Autumn and expose to cold weather, germination should occur the following Spring. 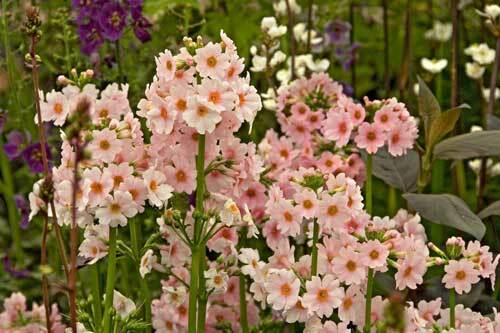 A lovely pale pink strain of this vigorous moisture loving candelabra primula. 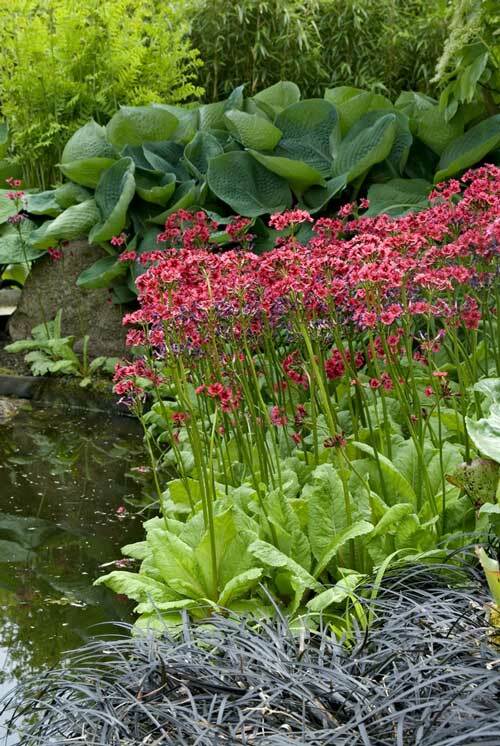 Classic, elegant red candelabra primula, with a dark eye, for a moist spot. 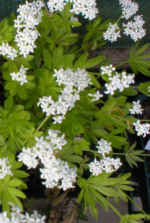 Probably not a true species but a very fine white candelabra with a golden yellow eye. 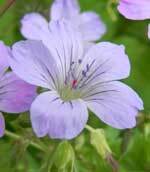 Comes true from seed and is very easy and vigorous.